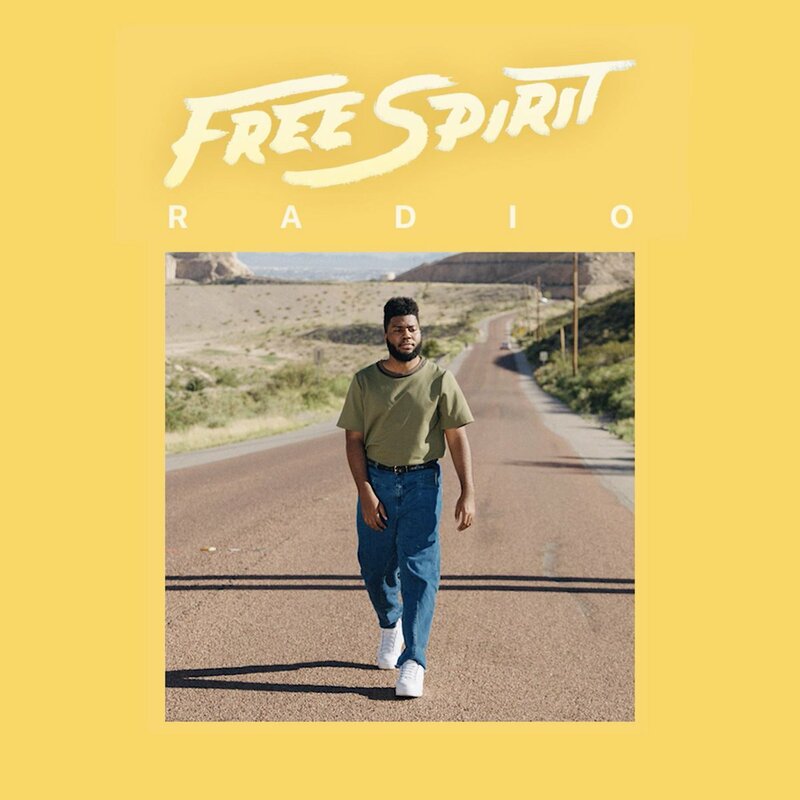 American singer-songwriter Khalid gears up for his upcoming sophomore studio album “Free Spirit”, which is out April 5, 2019. 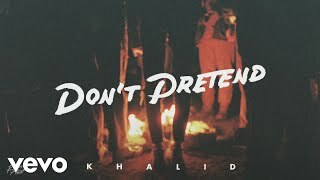 He premiered a new song “Don't Pretend” from the album on Zane Lowe's Beats 1 Radio show. The song features Canadian singer-songwriter SAFE. 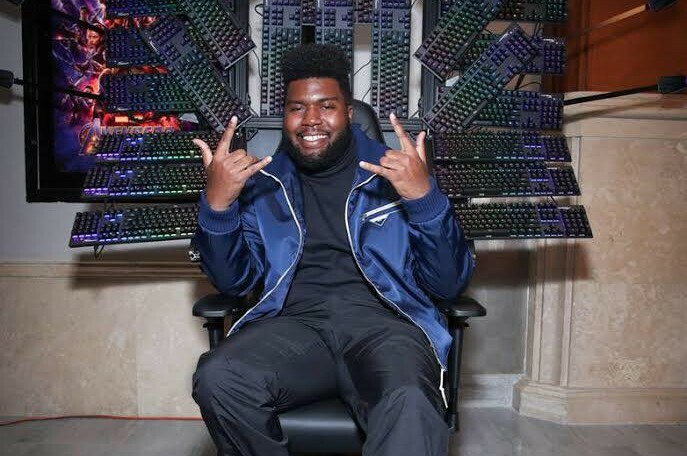 It was written by Murda Beatz, Charlie Handsome, Doc McKinney and Khalid. 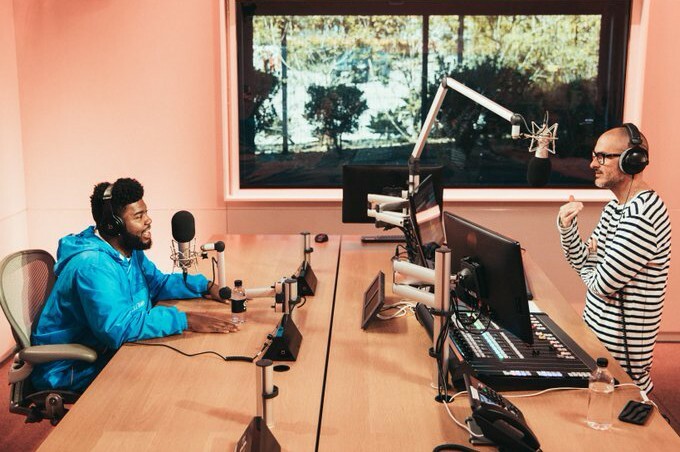 Khalid said, "It's one of my favorite songs I've ever done."